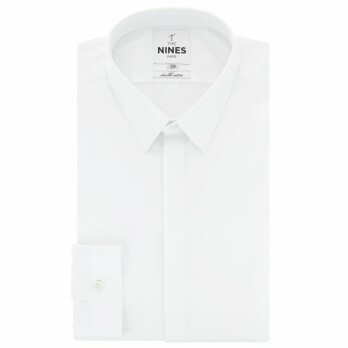 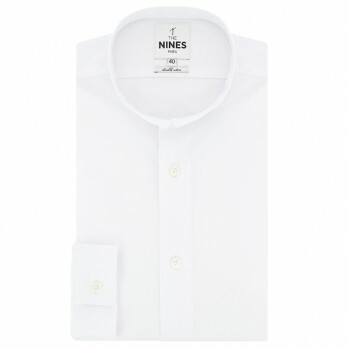 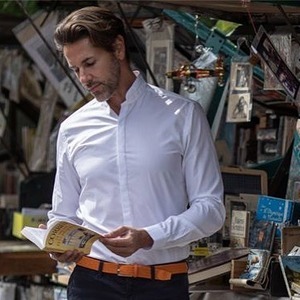 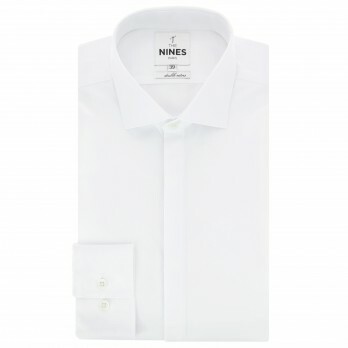 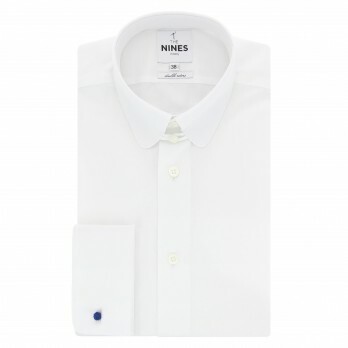 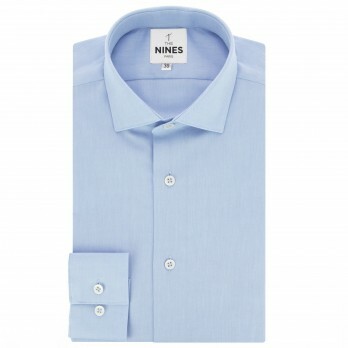 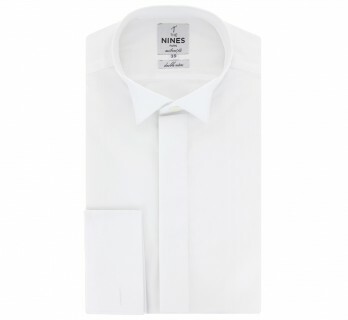 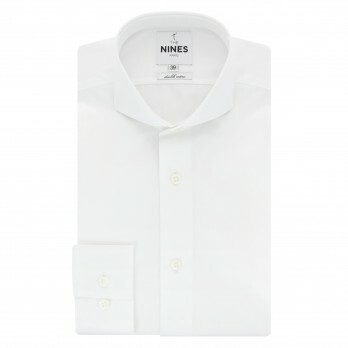 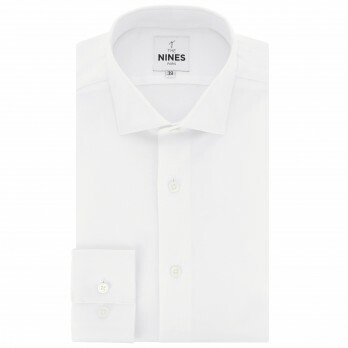 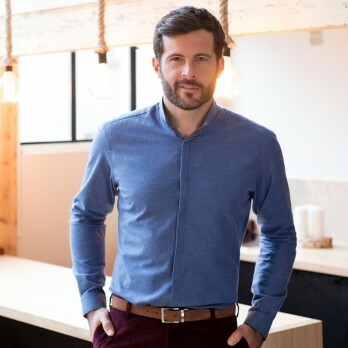 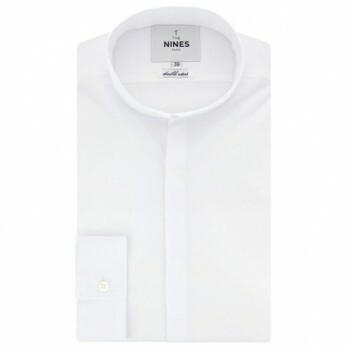 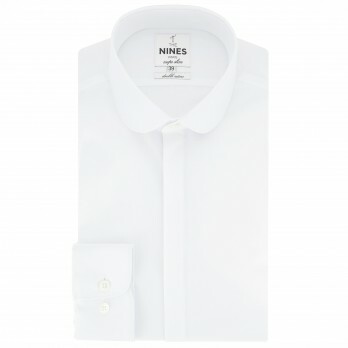 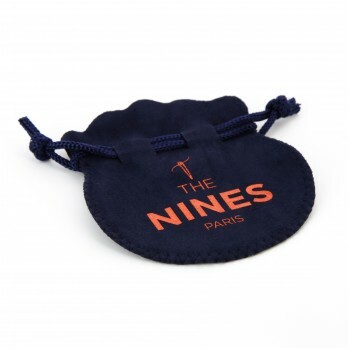 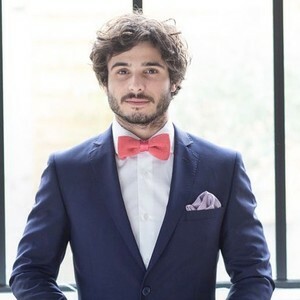 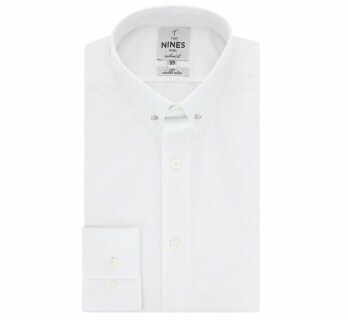 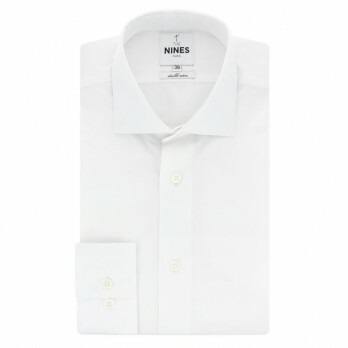 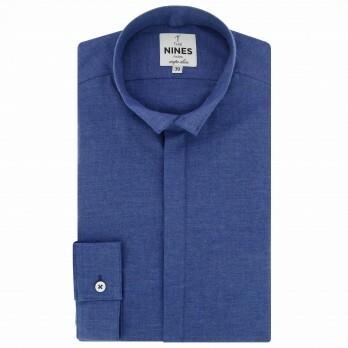 Check out our range of shirts on The Nines: italian collar shirts, reverse collar shirts, english collar shirts, cutaway collar shirts, butonned collar shirts and round collar shirts. 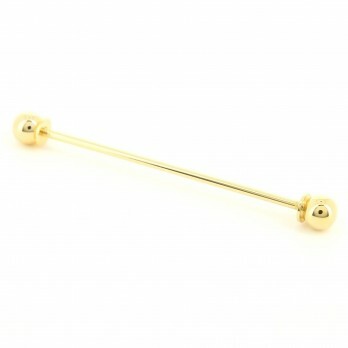 Golden Collar Pin for pin collar shirt. 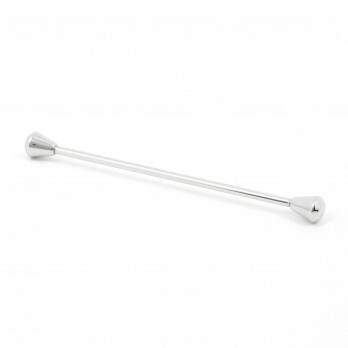 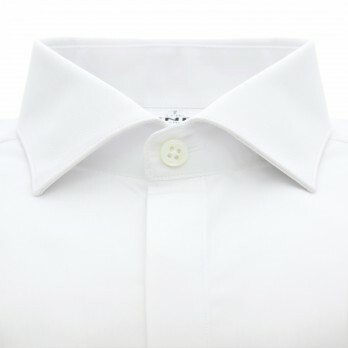 Silver Cone-Shaped Collar Pin for pin collar shirt. 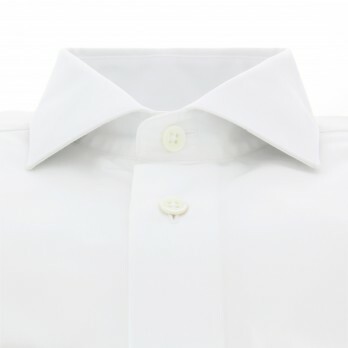 We offer you a large choice of collars. 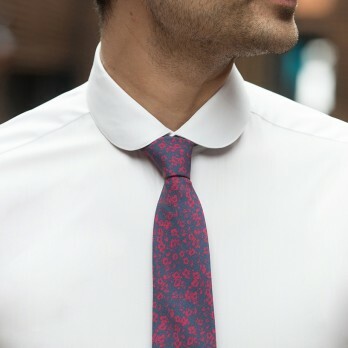 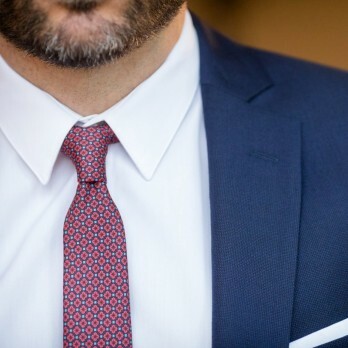 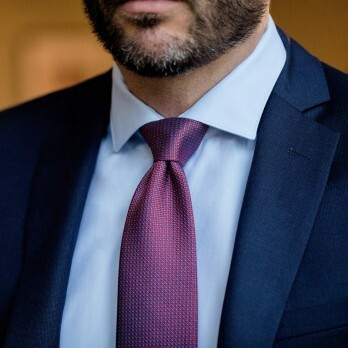 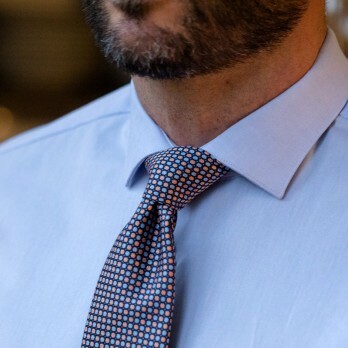 English collar is very refined and can only be worn with a tie. 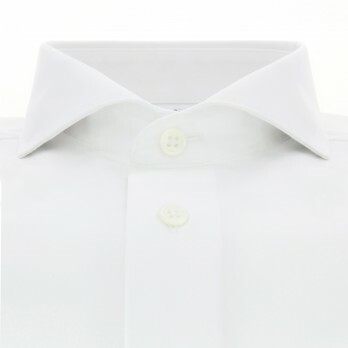 Round collar will add modernity to you clothes. 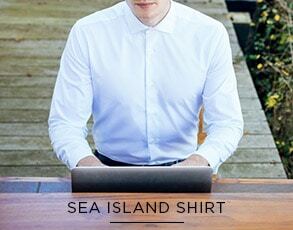 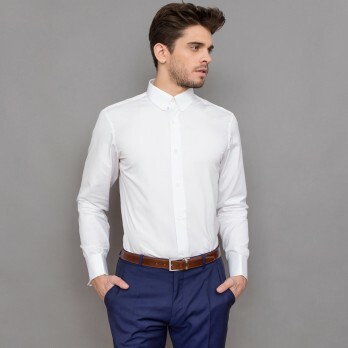 Collarless shirt is veri sophisticated and casual at the same time. 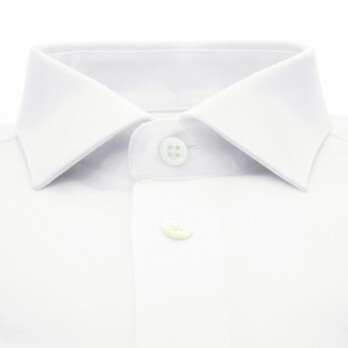 To finish, the little collar is modern and elegant.